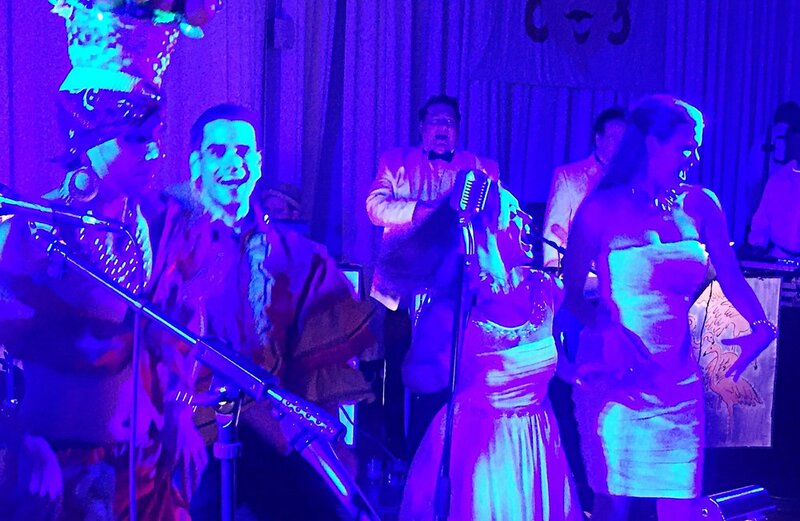 The Premier New Orleans Party Band! 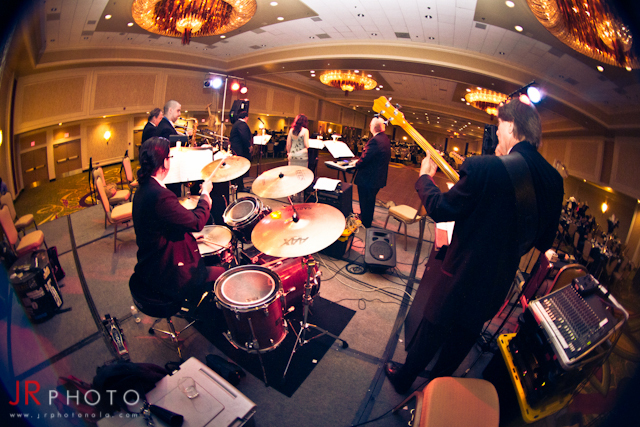 JMO is a high-energy New Orleans band that provides music for wedding receptions, corporate events, fundraising galas, and other private events. We are a vocal-driven, horn-driven, party-rock band that covers everything from the swing music from the 1940s through today's hits! 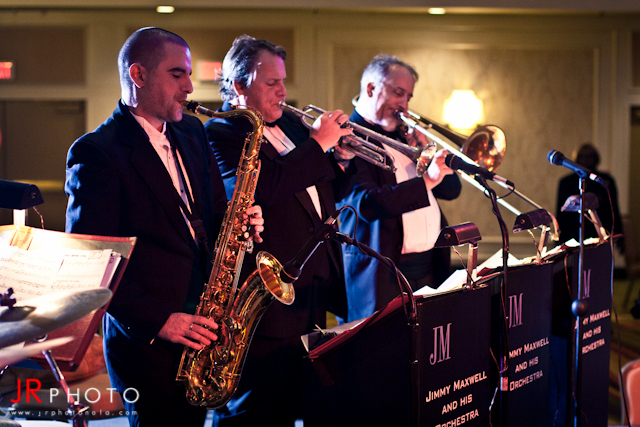 JMO will keep your guests rockin' all night long - For more information, please get in touch!